Just the mere mention of the name Magdalene for many of us, conjures up emotions and imagery that inspire with her divinity, intrigue with her mystery, and expand our hearts with her unconditional love. She is such an enigma that holds a huge space in our imagination with very little source information available that actually references the living breathing woman who partnered with the Christed One. 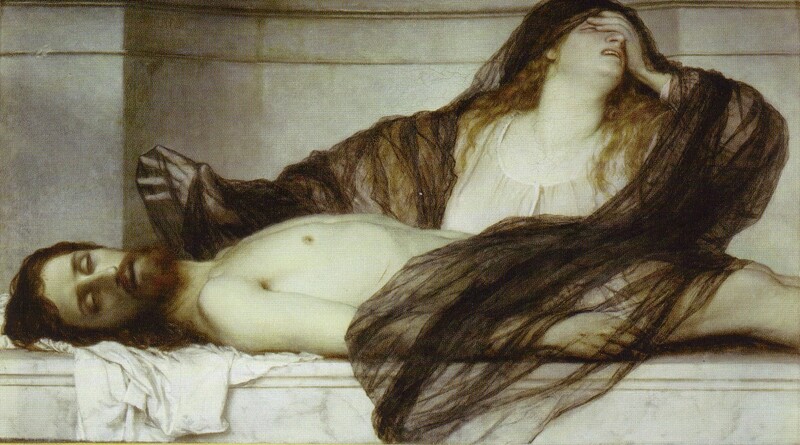 So many stories abound – was she a Priestess of the Temple of Isis; was she the disciple of disciples who most understood Christ’s teachings; was she the lover or wife of Jesus (kown as Yeshua); did she join with him in the sacred sexual rites of hieros gamos as High Priestess; and did she birth a child with his seed and travel to the South of France to initiate the teachings in Europe? With so many unanswered questions, it only serves to deepen the mystery that surrounds this woman who is one of the most famous to come down through the modern era. 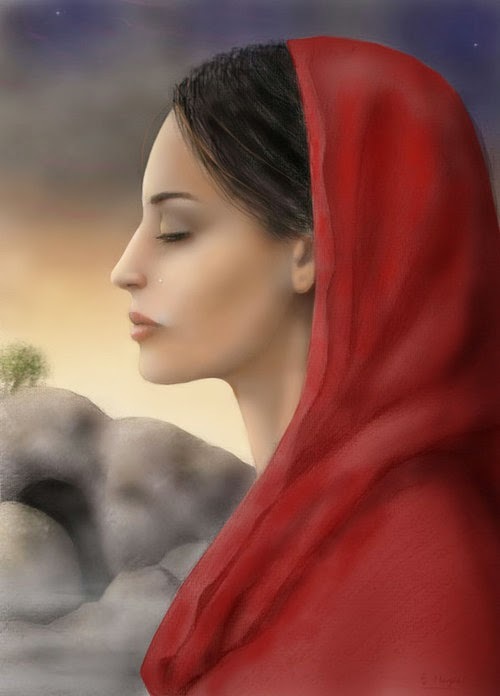 Mary Magdalene represents the Sacred Feminine and the essence of strength from within, connection to Divine Source, gentle kindness and the wisdom to act from inner Divinity. 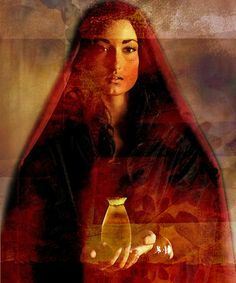 Many of us find ourselves being called to honour the Sacred Feminine in our own lives and Mary Magdalene shows us the way that Goddess speaks to us through her divine spirit and love. Many of us who are called to these Temple practices, will have a deep seated knowing or remembering of lifetimes of service in the Temple. Living the sacred was once a way of life for many of us; we were not separate from this vibration; every thought, every act was an expression of our divinity, and we were at one with goddess. In the West today, the Temple no longer exists as an external manifestation of goddess, and so we must find the Temple within our own homes and our own bodies. 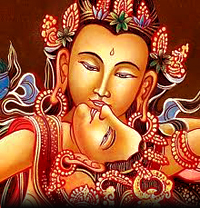 The call to Temple, means to remember that which is sacred, by living and breathing the sacred in our every day life. Sadhana means a disciplined and dedicated practice to learn or accomplish an outcome, especially in this case, a love enhancing spiritual practice that activates the body in order to heal separation from wholeness. We choose 21 days to sit in Temple because it is understood that the body requires 21 days to adopt and benefit from a new practice. In this instance, we invoke the guidance and love of the Magdalene as our spiritual practice, awakening the body, raising our consciousness and ingesting her wisdom. This 21 day sadhana journey begins with the Magdalene as Priestess in the Temple of Isis. Here you will be given Temple practices guided by Isis intended to awaken your remembering, and invoke the sacred back into your heart. As you build your energetic mantle of love and strength, you will be reminded of your sacred contract to connect with the Christed One. This meeting engenders soul contracts and sacred union, where you will know perfect balance of the masculine and feminine and enter into the rites of hieros gamos that will embrace the divinity of the Christed One as he enters your body and heart. 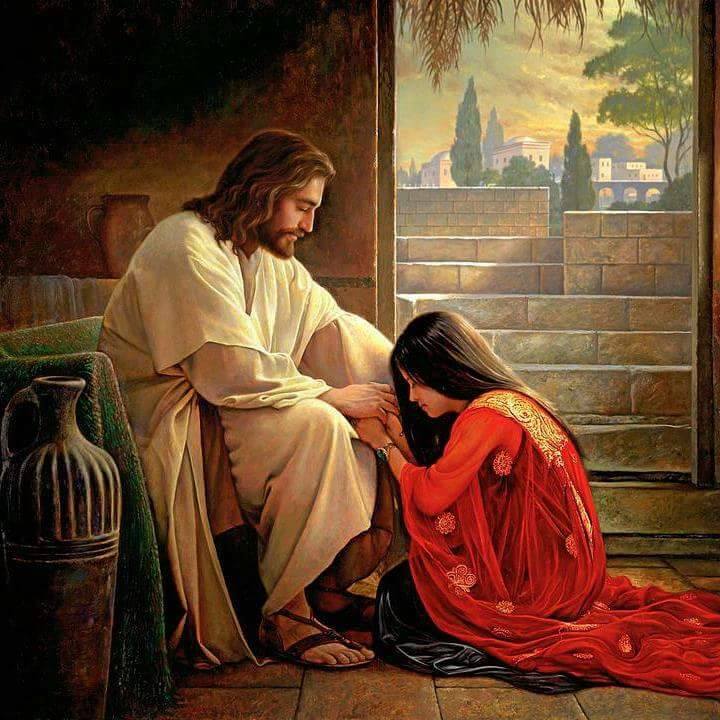 You will journey with Magdalene and Yeshua as the time approaches when their perfect love must be foresaken as the knowledge of his crucifixion is imminent. Be ready to know the mirror of her deep sorrow and loss as you too surrender up your deepest grief and unhealed pain. Walk with her and be part of her mourning as you undergo your own ritual loss. Know that the crucifixion and resurrection is about death and rebirth and you will be guided by the Magdalene in this deep inner transformative work, that will see you divest yourself of what needs to be surrendered. And so as the Christ is reborn, so too are you. Time to expand into love as you realise for perhaps the first time what it means to unconditionally love; to be in heart space for not only yourself, but for the sacred work that is before you. The Magdalene holds space for you as you examine soul contracts and purpose. As the 21 day sadhana practice comes to a close, we move into an integration phase where we journey with how to bring what we have experienced into the possibility of living our soul contracts out in the world. For 21 days an email will be delivered to your Inbox. It will contain all the course material that you will need to journey. You will be instructed on how to create an altar at which you will attend on a daily basis to activate the Magdalene energy. The course work will comprise all written material, guided meditation audios, prayers and breath work exercises. There will be a secret online Facebook group where you will be able to share with the other women who are also in Temple with you. There will be two zoom call sessions for you to have face-to-face sessions with me and these will be recorded for those unable to attend. This is truly deep and transformative work and you will get out of it what you put into it. If like me, you feel a deeply personal connection to the energy of the Magdalene, then it is my pleasure to make her energy available for you in this way.